Acer is a computer technology company that manufactures modems, motherboards, mice, keyboards, speakers, projectors, monitors, smart cameras, smartphones, tablets, laptops, desktop computers, gaming PCs, servers, wearables, and accessories. Learn about many of them on Acer's main website. There's no shortage of options for support for your Acer products. Acer provides technical support for its products through an online support website. Here you can find all the support options including drivers, manuals, FAQs, the forum, product registration information, details on hardware repairs, warranty information, and contact details. Acer provides an online source to download drivers for its hardware. If you aren't sure exactly what you need, Acer provides a link to software that detects your hardware and chooses the right drivers. It's easy to find the right device driver because you can search by serial number, SNID, or model number. Another option is to scroll through and select the hardware device from the Category drop-down menu. When you find the right product, further refine your selection using the drop-down menus. You may be asked series, model, or operating system information, for example. Click the Download link next to the driver you need. If you're not sure how to update the drivers for your Acer hardware, read a tutorial on How to Update Drivers in Windows for driver update instructions. Applications, firmware files, and BIOS updates are available through Acer's website in the same place as the drivers. Most Acer BIOS updates are EXE files that come with a TXT file bundled in a ZIP archive. You may have to extract the EXE file from the ZIP file before you can apply the update. 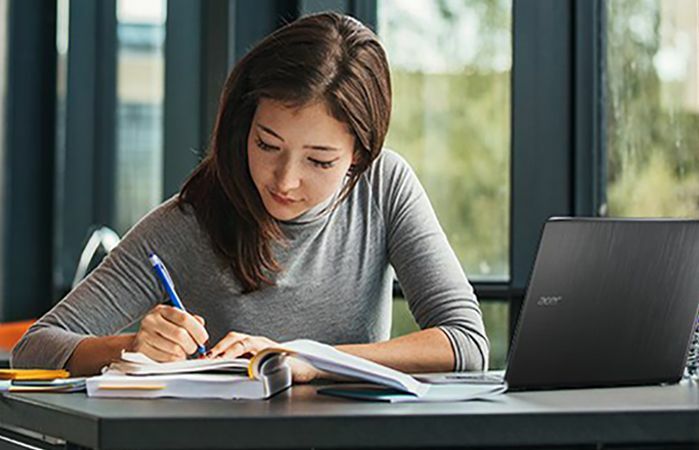 Many of the user guides, instructions, and other manuals for Acer hardware are available from the same screen you access drivers and BIOS downloads. After finding the right piece of hardware, click the Documents tab followed by the Download link to download the manuals you need. Most of these user guides and manuals are PDF files in a ZIP archive. Acer provides technical support for in-warranty products over the phone at 1-866-695-2237 for users in the United States and Canada. Phone support is available at different numbers for users who live in other countries. If your Acer product is no longer under warranty, Acer support personnel recommend using AnswersBy for support, but it isn't free. Some Acer locations around the globe offer email support. You can find those email addresses in their respective places on Acer's International Travelers Warranty page. Although Acer doesn't provide email support for users in every country, it does offer chat-based support if your product is still under warranty, which you can check before you start the chat. Finding your SNID or serial number before you contact Acer speeds up the support process considerably. Acer provides forum-based support via the Acer Community. There's also an FAQ section called Acer Answers, as well as several YouTube channels that might be helpful depending on the specific issue. Acer has an official Twitter page as well: @Acer. It's probably not the best place to go for support, but it's possible someone might answer your question there. The same is true for the Acer Facebook page.